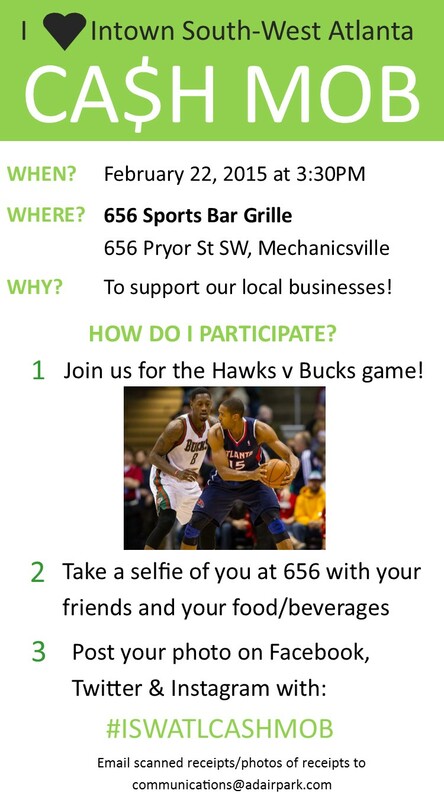 We will be meeting at 656 Sports Bar in Mechanicsville this Sunday to watch the Hawks take on the Bucks! 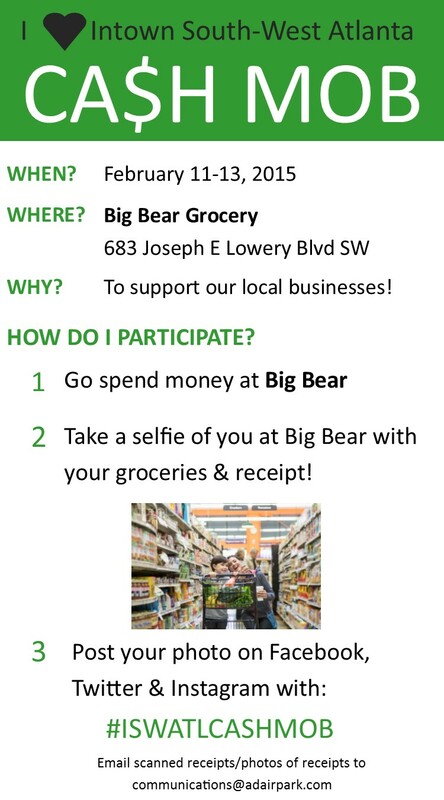 Bring your friends and help us support a great local business! Send all receipts to communications@adairpark.com so we can see our collective impact! 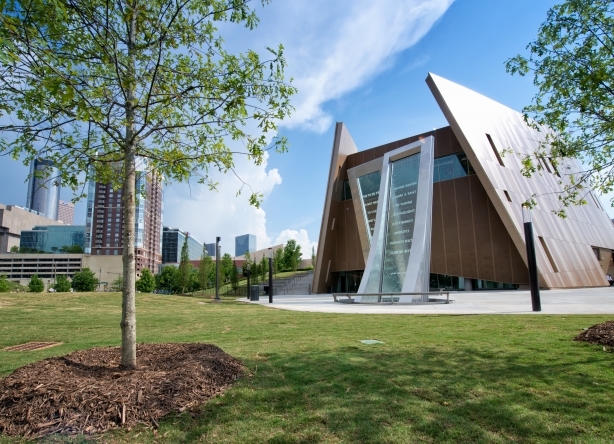 The Annie E. Casey Foundation has a special interest in improving the well-being of children and families in Atlanta. Since 2001, the Foundation has been committed to revitalizing a set of city neighborhoods called Neighborhood Planning Unit V (NPU-V), including helping lowincome families overcome a number of challenges by increasing their access to educational and economic opportunities — and their ability to advocate for themselves and their community. Read the fact sheet. Come hear from potential developers as they share their ideas for redeveloping 352 University Avenue! Two development teams plan to submit proposals to the Casey Foundation to become the master developer for this industrial site. This session, which will include presentations and time for discussion, is an opportunity for community members to interact with and provide feedback to the developers on their concepts for the site. 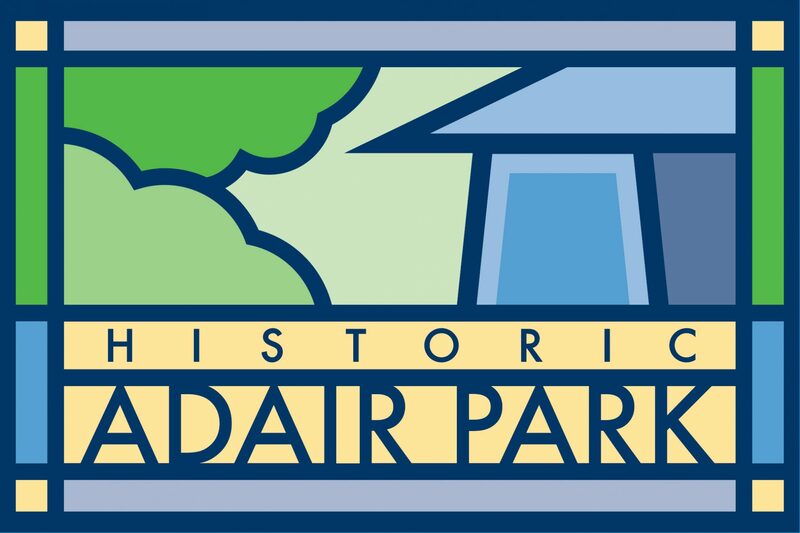 Adair Park Today, Inc. is seeking an artist/artists to assist in the painting of intersections in the Adair Park community for the purposes of beautification, traffic calming, and community building. Project entails the design of 2 stencils to be used by the neighborhood for painting intersections. One stencil shall approximate the Adair Park flag (see below) and the other stencil shall be of the artist’s design. Due to the paint that must be used, design is limited to the colors white, yellow, blue, green, black, red, and brick red. Artist will then work with children and adults of the community to paint the intersections. 1) Residency (35%) – Preference will be given in decreasing order to those who live/work in Adair Park, NPU-V,X, T, or S, Southwest Atlanta, and Atlanta. 3) Cost (30%) – Consulting fee only, as supplies will be purchased separately by the neighborhood association. After completion of the project, both stencils shall remain the property of Adair Park Today, Inc. to be used exclusively for the painting of intersections within the boundaries of Adair Park as recognized by NPU-V. Please submit by February 20th, proposal including 3 examples of your work, 2 references, and consulting fee.